Health officials in California and Utah have confirmed at least nine measles cases between residents of the two states and three other cases are under investigation. All confirmed and suspect cases reported visiting Disneyland or Disney California Adventure Park in Orange County, California sometime between December 15 and December 20, 2014. According to California Department of Public Health (CDPH) director and state health officer, Dr. Ron Chapman, the California cases were from five different locations within the state. 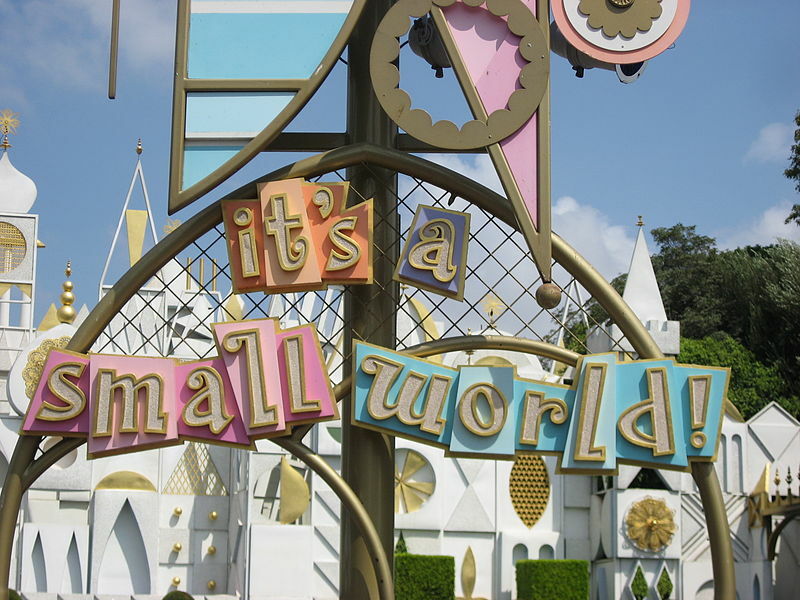 In Utah, health officials warn that two residents have been confirmed with measles after visiting the Disney theme parks. The infected individuals in Utah County would have been contagious from December 27, 2014 through January 5, 2015 and attended several events during the infectious period. Public health is urging anyone who was present at any of the following locations (see HERE) at the specified dates and times to contact the Utah Poison Control Center, which is screening individuals for potential exposure. To achieve maximum protection from the measles, individuals must receive two doses of the MMR vaccine. Those who haven’t had two doses, or those who aren’t sure if they are fully immunized, should contact their health care provider or their local health department. It is especially important for pregnant women, infants and people with weakened immune systems to be protected as these individuals may develop more severe illness. Symptoms of measles include a fever of 101°F or higher, cough, runny nose and a rash that spreads to cover the body. The rash usually occurs within two weeks of exposure. The virus is transmitted by respiratory droplets from coughing or sneezing, and is so contagious that 90 percent of people in close contact with an infectious person will get the disease if they’re not immunized.